Michele Bachelet, Presidente of Chile speaks during Special Session of the Human Rights Council. 29 March 2017. Norway has entered into a four-year agreement with the Office of the United Nations High Commissioner for Human Rights (OHCHR), totalling NOK 660 million. The funding will be used to strengthen the UN’s efforts to protect and promote human rights, both in individual countries and globally. ‘Human rights are under pressure in the world today. The Office of the United Nations High Commissioner for Human Rights plays a leading role in the international community’s efforts to promote human rights, and needs strong and clear support for its work. 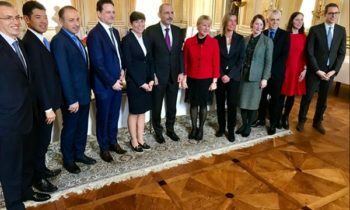 The fact that we are now entering into a four-year agreement will give OHCHR greater predictability,’ said Minister of Foreign Affairs Ine Eriksen Søreide. Under the new agreement, Norway will provide NOK 165 million in funding to OHCHR annually in the period 2018-2021. 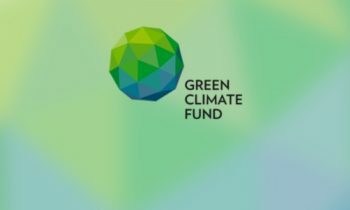 In addition to providing support for efforts in specific countries and regions, such as Colombia and the Sahel region, Norway will give earmarked funding for thematic priority areas, including efforts to safeguard freedom of expression and freedom of religion or belief, and efforts to protect human rights defenders at country level. ‘There are clear links between a lack of respect for human rights and other challenges facing the international community. 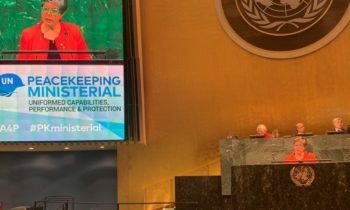 If we fail to safeguard human rights, we are unlikely to succeed in our efforts to promote sustainable development and peace,’ said Ms Eriksen Søreide. Ms Eriksen Søreide and UN High Commissioner for Human Rights Michelle Bachelet signed the agreement in New York today. The agreement follows up a memorandum of understanding that was signed in February. 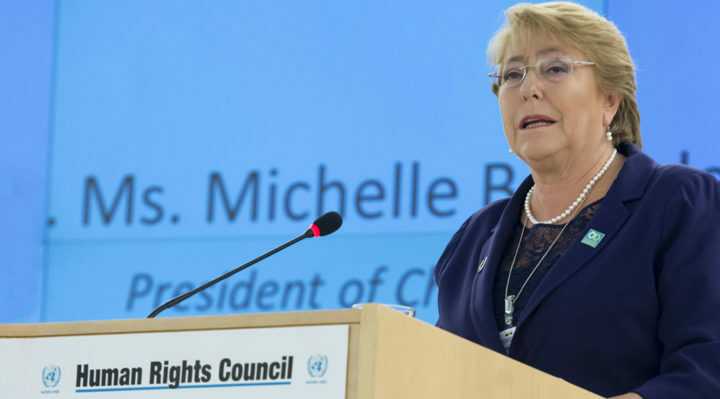 Michelle Bachelet assumed office as UN High Commissioner for Human Rights on 1 September. She has long and extensive experience: she has for example served as President of Chile on two occasions, and has been Director of UN Women. She also has personal experience of being a political prisoner and a refugee. Her background gives her a unique starting point for leading the UN’s work to promote human rights. Every year, Norway hosts the Trygve Lie Symposium in New York during the UN General Assembly high-level week in September. The topic of the symposium this year is human rights defenders, and Ms Eriksen Søreide and Ms Bachelet will both be participants.